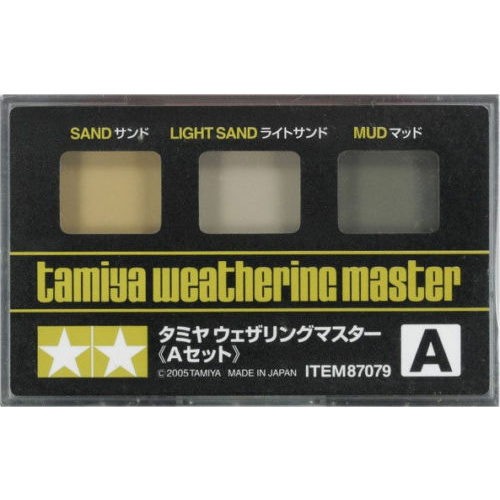 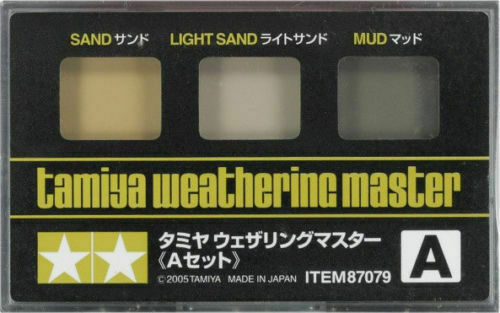 Tamiya Weathering Master A Set - Sand, Light Sand, Mud #87079 Tamiya once again takes the lead in modeling innovation with these two Weathering Master sets. 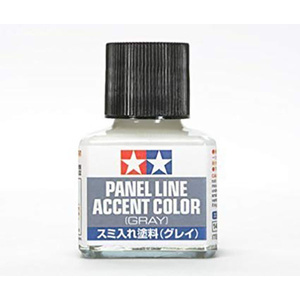 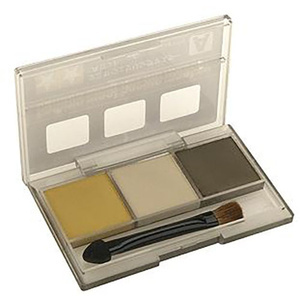 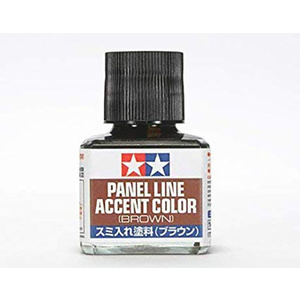 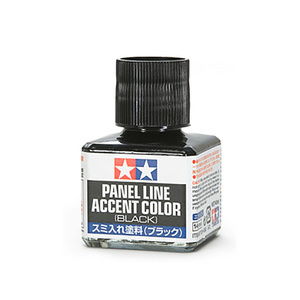 Each set contains 3 colors that are specially designed for adding realistic weathering effects to your scale models. 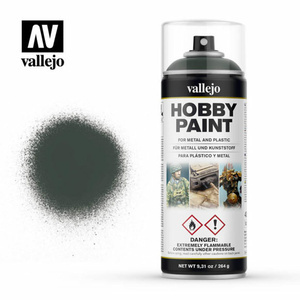 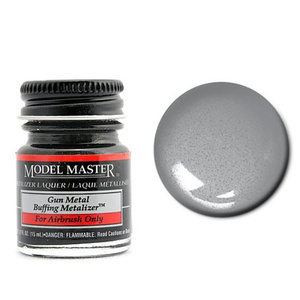 Apply directly on top of painted model to achieve dirt, snow, soot or rust-like finish.